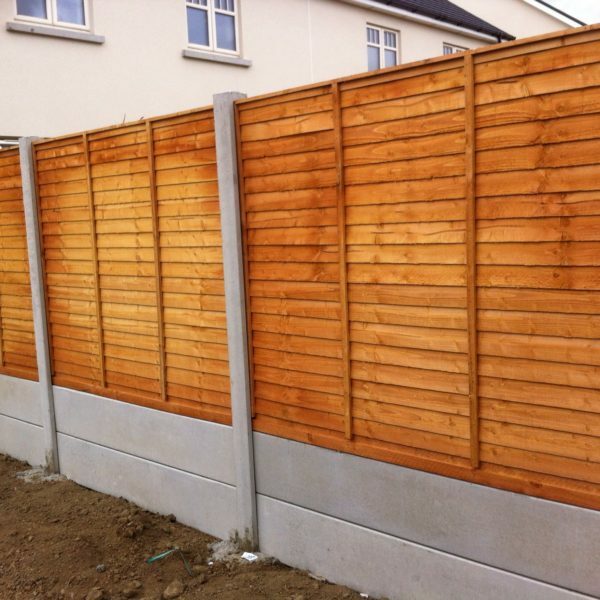 A Shiplap Panel is one of our more basic fence panel options. 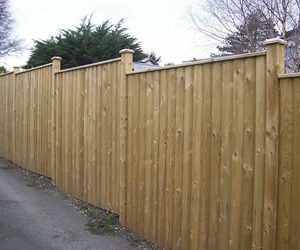 Available in bulk or any specific quantity you may require. 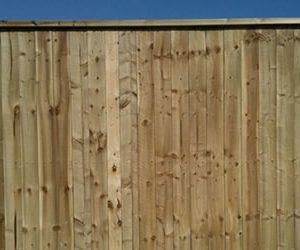 Shiplap Panels are constructed of 95mm x 7mm overlapping horizontal timbers. 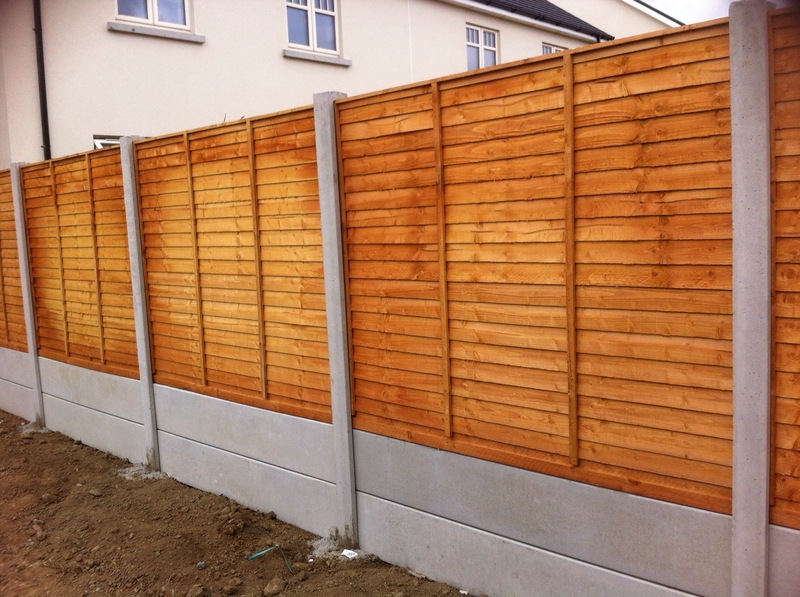 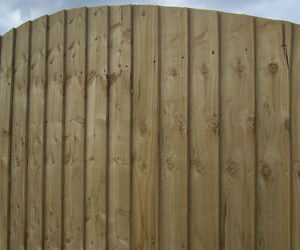 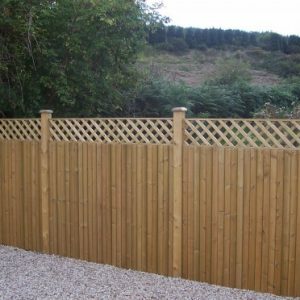 Please find more information about our fencing prices here.